Crimea is a peninsula, situated in the East Europe, circumfluous by Black sea and Azov sea. By assumption of historians the word «CRIMEA» is come from Turkic word «kirim», which means «wall», «moat». The peninsula connects with the continent by the narrow 8-kilometers Isthmus of Perekop, and separates from Rostov region by the Kerch Strait. 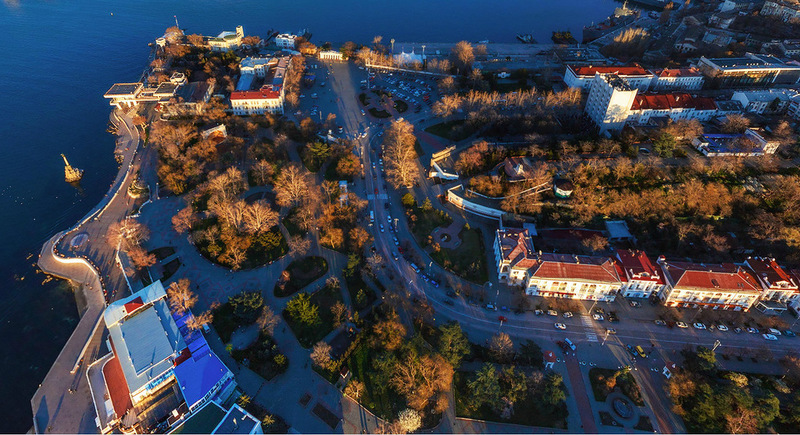 The capital of Crimea is the City of Simferopol. The name of this city means «benefit», «favour» in Greek. on the other territory there is temperate continental climate. Thus, it’s not necessary to go for vacation to France, Italy or Bulgaria, Crimea is always ready for tourists! Sun, sea and miraculous air, that’s a unique Crimean mix! Distance from the northern point of the Crimea (Perekop) to the most southern point (Cape Nicholas) is 205 km, and the distance from the western point (Cape Kara-Mrun) to the eastern point (Cape Fonar) is 360 km. Crimea is famous by its natural recreational resources. On the peninsula there are useful mineral springs and therapeutic mud (peloid) with unique features. 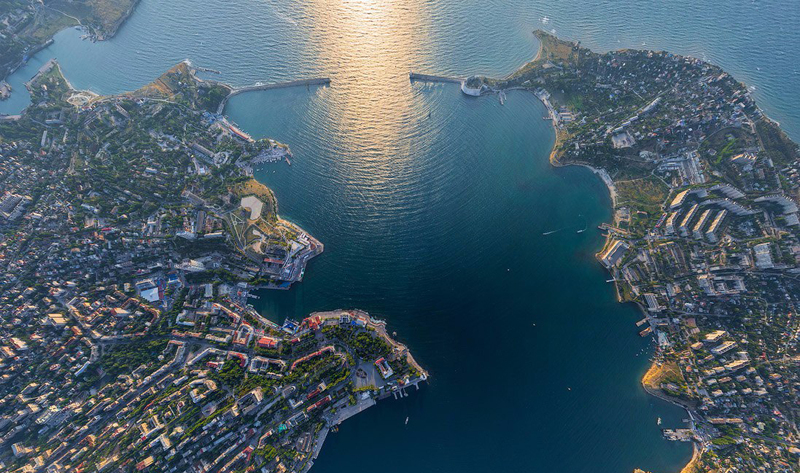 The most famous resorts of Crimea are Evpatoria, Yalta, Alushta, Saki, Feodosia, Koktebel, Sudak and Sebastopol. Architectural monuments built in XIV century are still preserved in its original form in the same places. Crimea has a great reserve of the raw oil – 47 million tons. Also, there are huge deposits of the gas – 165 billion m3, and there is a gas condensate – 18 million tons. 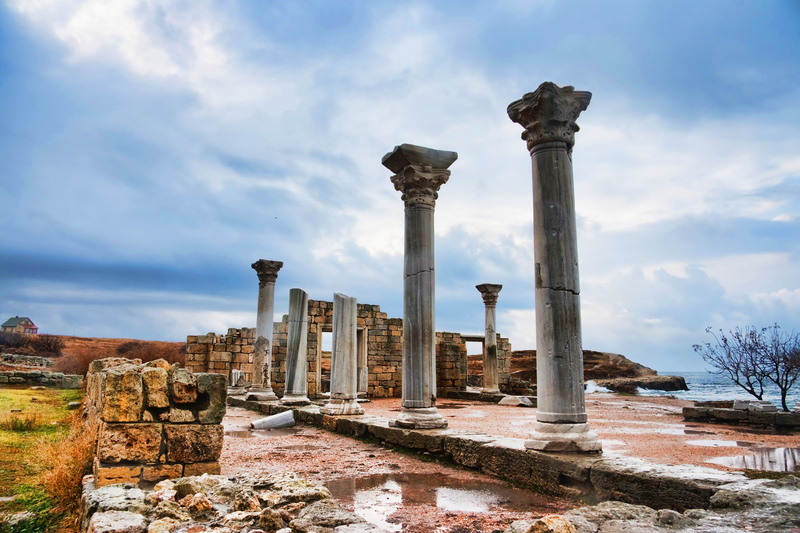 In Crimea there are significant resources of building materials, mineral salt, thermal waters, ironstone. 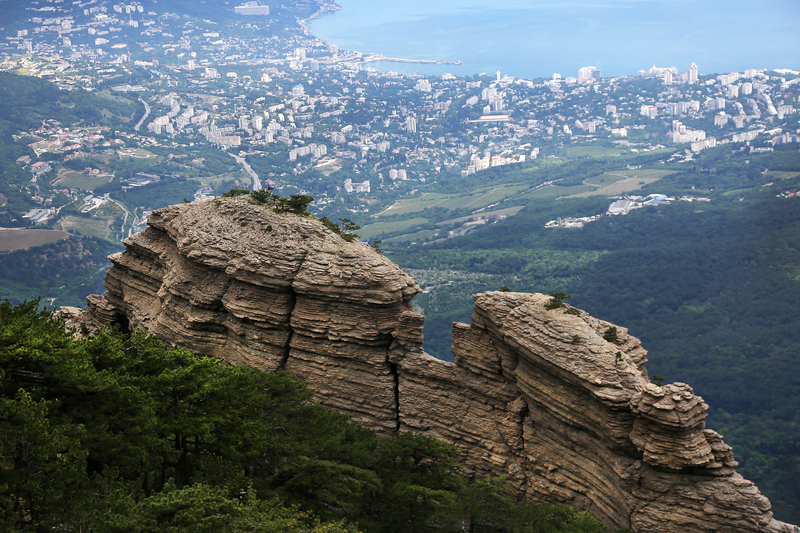 Crimea includes many natural protected areas. It consists of 158 objects, 46 of which have the status of state importance objects. Crimean reserves’ area is 5,8% of the total area. 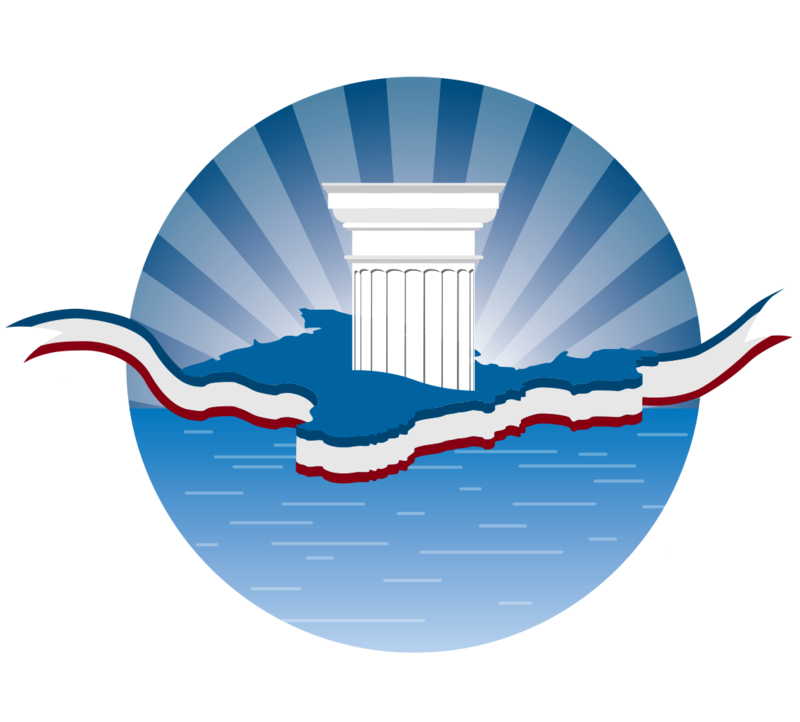 Free Economic Zone (FEZ) was created in the Republic of Crimea and federal city of Sebastopol to provide special regime of business and other activity implementation, and also the use of special customs procedure. According to Russian Statistics Center, population of the Crimea in the 2016 is equal to 2 323 369 humans. 968 721 of them live in the big cities like Sebastopol, Simferopol, Kerch, Evpatoria, Feodosia. In the Republic of Crimea live Russians, Ukrainians, Crimean Tatars, Bulgarians, Greeks, Germans etc. And every one of these and other nations brings its unique tone to the Crimean culture and life. For more than two centuries it has developed a strong unity based on the Russian language, and until now the majority of the peninsula’s inhabitants speaks Russian.